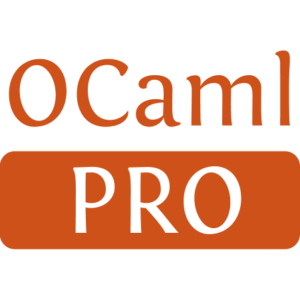 CamlIDL is a stub code generator for OCaml. 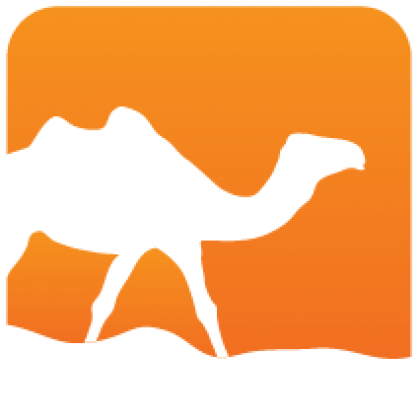 It automates the generation of C stub code required for the Caml/C interface, based on an MIDL specification. Also provides some support for Microsoft's COM software components. Installed 1321 times last month.